Today we are going to learn how to solo over a good old, I, IV, V blues progressions using dominant 7 arpeggios rather than the standard minor or major pentatonic/blues scales most people use. 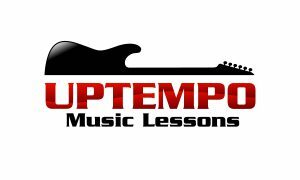 This technique involved learning 3 arpeggios inside and out and then timing their use on the proper chords in the progression which is probably the trickiest part. I hope you have fun with this and I will see you soon!